The Dunlop Competition squash ball are 1 yellow dot squash balls. They’re quite close to the official squash ball, the Dunlop Pro. This box of 12 Dunlop Competition squash balls will delight advanced players. With the box of 12 Dunlop Competition squash ball, you belong to a specific category: with its low bounce and its slow speed, the Dunlop Competition squash balls are perfect for intermediate and confirmed players. If you are looking for a squash ball close to the one used in international competitions, the Dunlop Pro, then, this Dunlop Competition squash ball box is the best choice for you. With these 1 yellow dot squash ball, you enter on a high squash level, a level of competition. Besides, these 12 Dunlop Competition squash balls are perfect for tournaments. 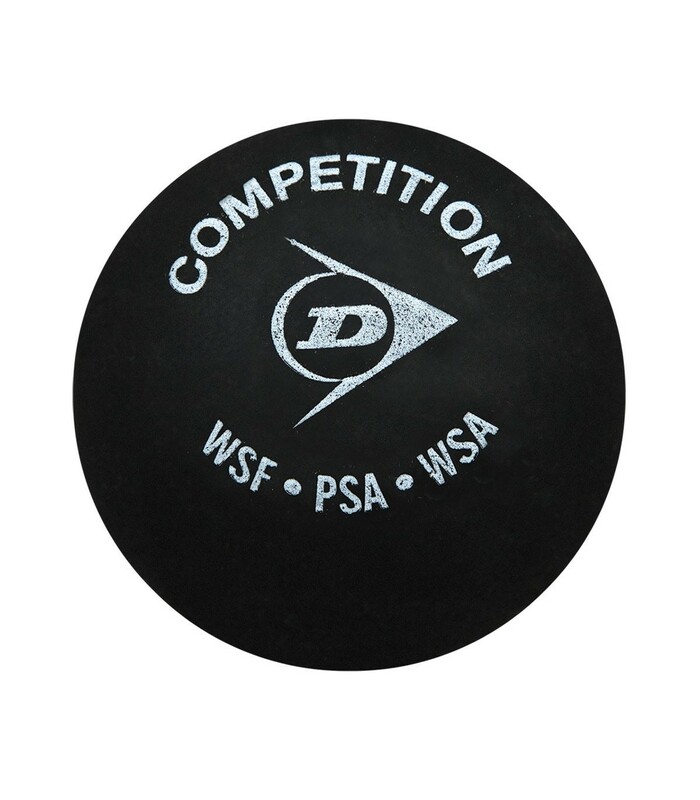 The Dunlop Competition squash ball have the approval of the PSA (Professional Players Association), the WSF (International Squash Federation), the FFSQUASH (French Squash Federation) and WSA (Squash Players Association). If you know from among your friends and family who regularly plays squash, or if you are yourself an intensive squash player, a professional, or a confirmed one, then, this box of 12 Dunlop Competition squash ball will delight you. 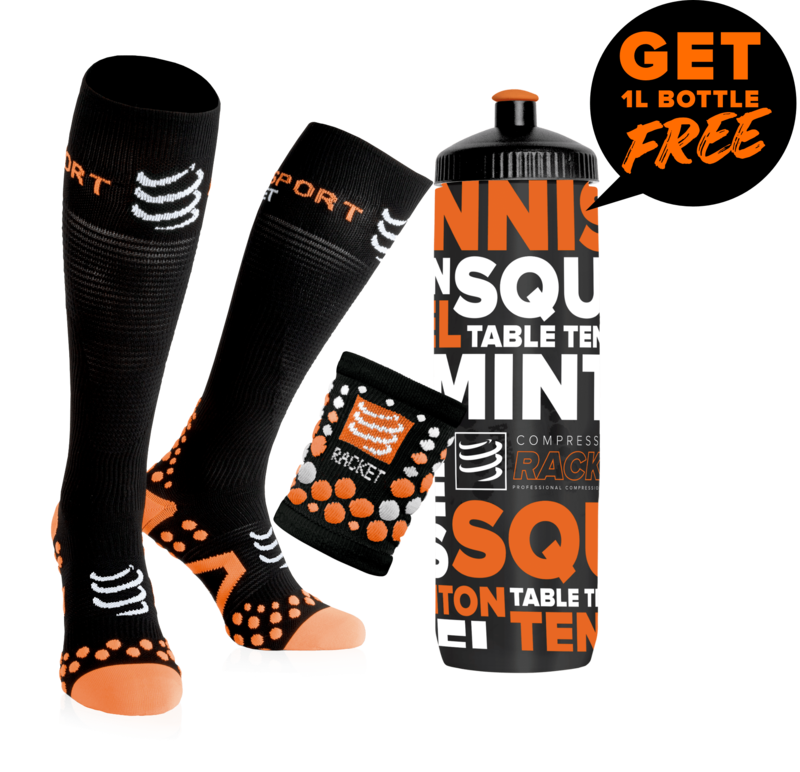 If you look for squash ball and you have a high level, by choosing the Dunlop Competition squash ball box, you are sure to make the right choice: Dunlop is a reference brand in the world of squash. The Competition Dunlop balls are slow and with a low hang time, which will make happy the players with a high technical level. ball which is slower than the official ball, but with a higher hang time, this box of 12 Dunlop Competition squash balls will meet your expectations.